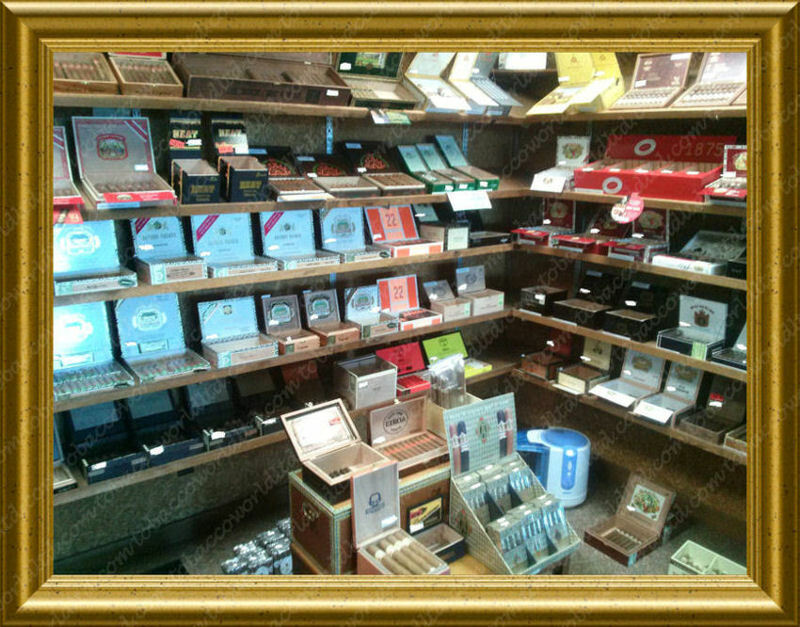 We are a local smoke shop that has been serving the Wisconsin, Milwaukee, and Greenfield area for over 30 years,With over 400 premium cigar brands and facings! 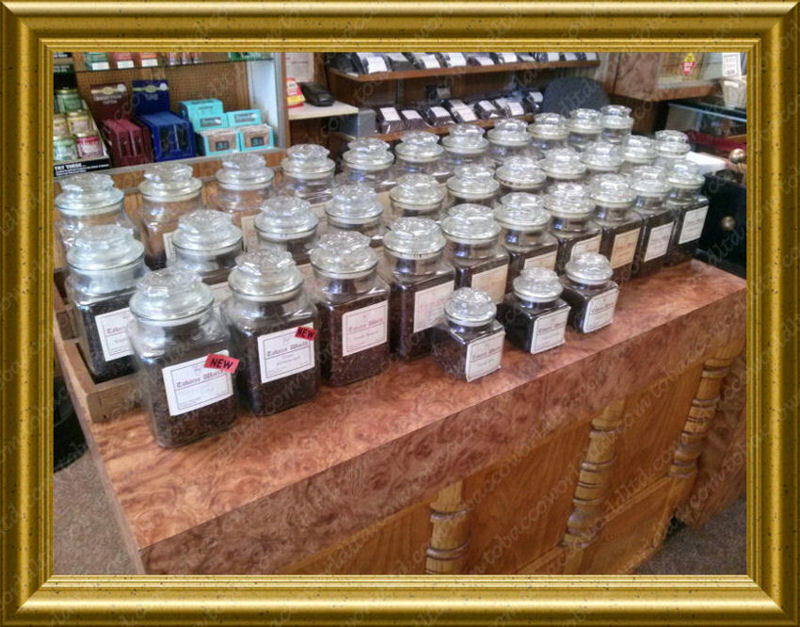 40+ different fine pipe tobacco blends. 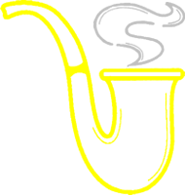 A variety of different tobacco pipes, And accessories for all your needs Including the best cigar cutters and cigar lighters, Humidors, Ashtrays, Pipe Cleaners, Empty Cigar Boxes, and more! 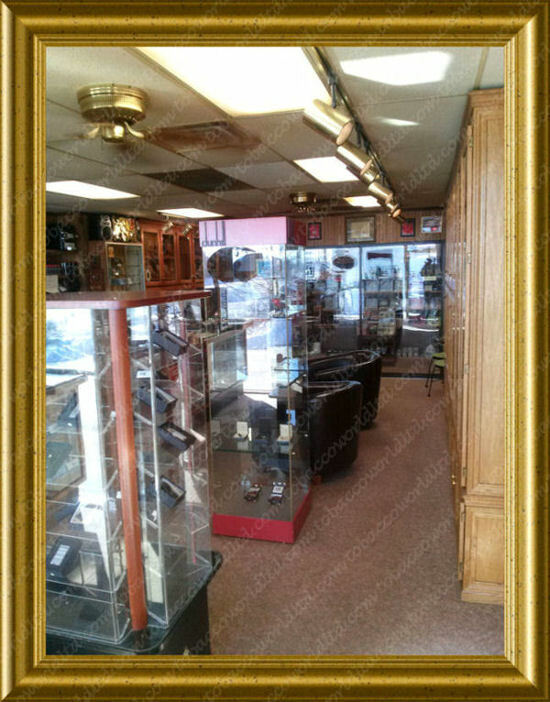 -First off is a Massive walk-in cigar humidor with over 400 cigar brand facings in shop. 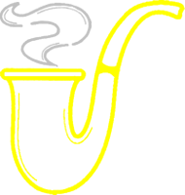 -Next, all pipe tobacco is placed in jars for convenient sampling. TobaccoWorld features a convenient layout with everthing you need, whether it be Cigar Humidors, Cutters, Ashtrays, Humidifier, Lighters, or any other Accessories, easy to find. 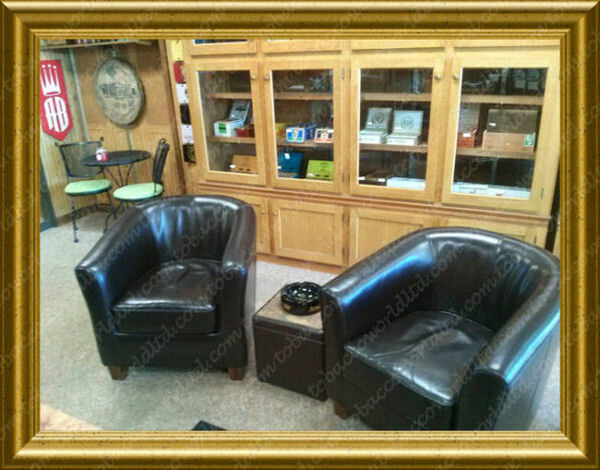 Tobacco World has a relaxing sitting area and is one of the last few places you can enjoy any cigar, from discount bargan to a premium Cohiba, Or even pipe inside.